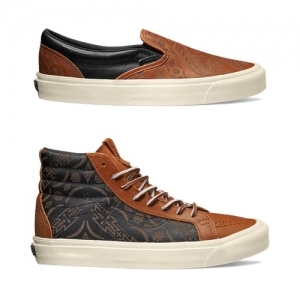 [ FRESHNESS MAG ] The Alomar and Alcon from Vans OTW are tantamount to first cousins, with the former representing a retooled Chukka infused with street style elements, while the latter is the deconstructed slimmed down version of the Alomar. 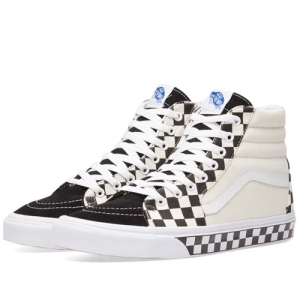 [ SNEAKER NEWS ] There was a period during the 1980s and ’90s that if you were a top-tier vert skater, chances are, you were at least at some point affiliated with Powell’s mighty Bones Brigade. 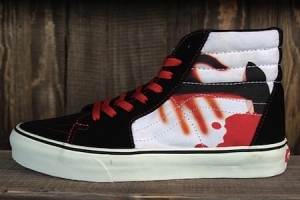 [ SLAMXHYPE ] Minimal and understated, yet making a statement, that is what these Vans x Metallica "Kill 'Em All" Half Cab Pro have written all over them. 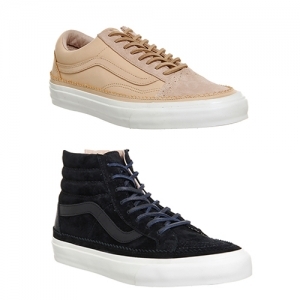 [ HIGHSNOBIETY ] Heritage and British lifestyle brand Barbour and Vans today debut a footwear capsule as part of Vans’ premium California Collection line hitting stores globally just in time for the holiday season. 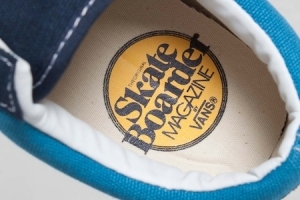 [ HYPEBEAST ] No stranger to collaborating with Vans, Japanese-born, Santa Monica-bred designer Taka Hayashi has been tapped by Steve Caballero for the latest 20th anniversary edition of his signature Half Cab. 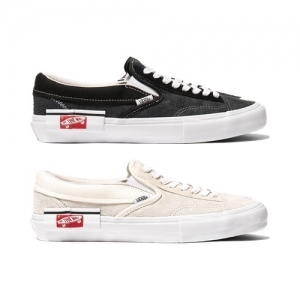 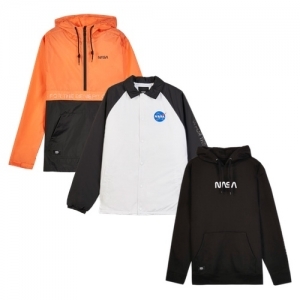 [ FRESHNESS ] In some respects this upcoming collaboration between Carhartt WIP and Vans Syndicate emphasizes the best elements of both storied brands. 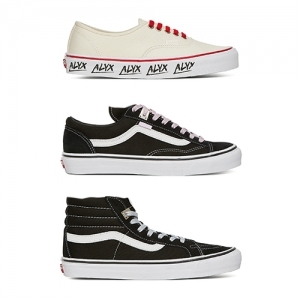 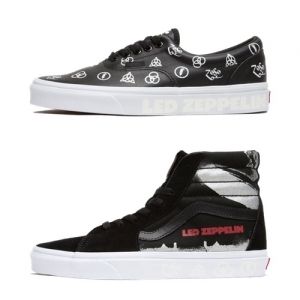 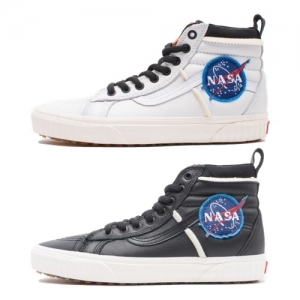 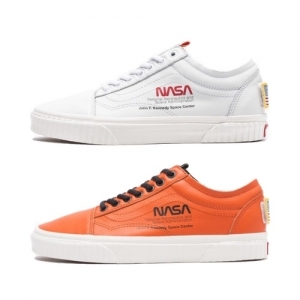 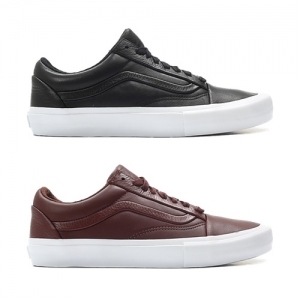 The two names have chosen to work on the Old Skool silhouette. 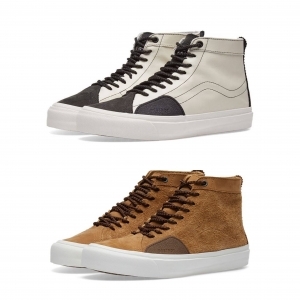 [ 18.8.12 SNEAKER NEWS ] In the two and a half years since the most recent Carhartt x Vans collabo kicks were first previewed, and in that period, we’ve seen the major brands dole out all manner of work boot and otherwise rugged designs. 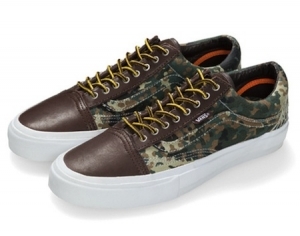 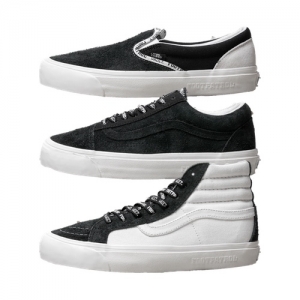 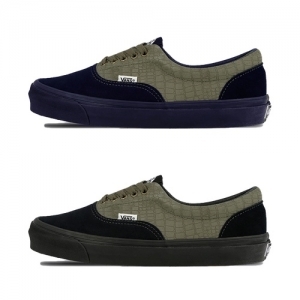 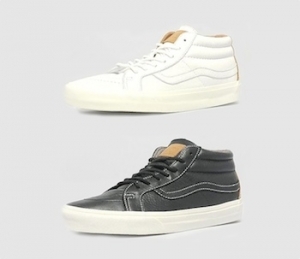 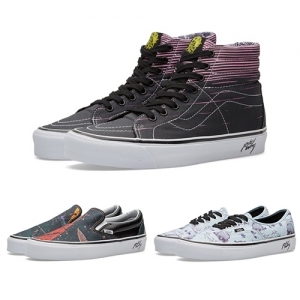 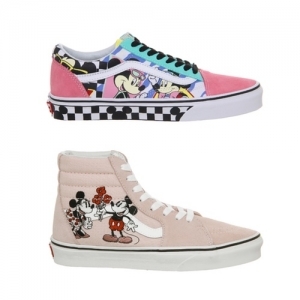 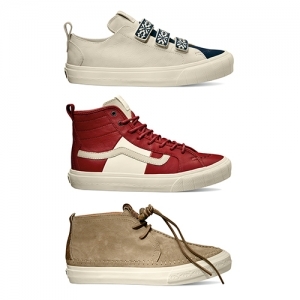 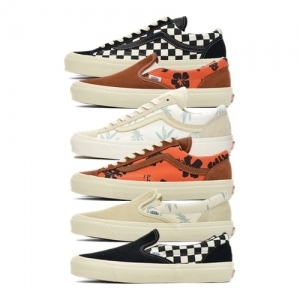 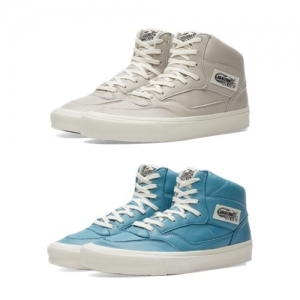 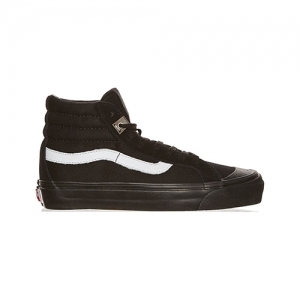 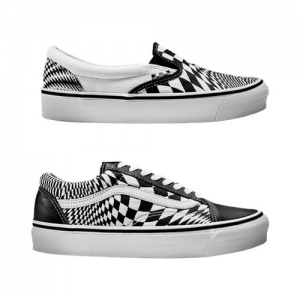 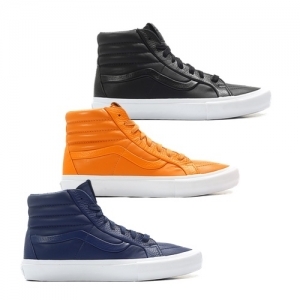 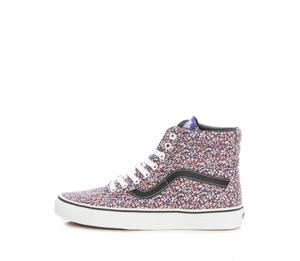 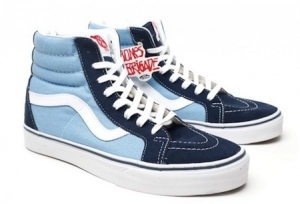 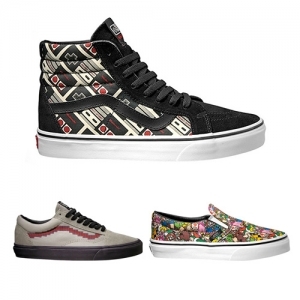 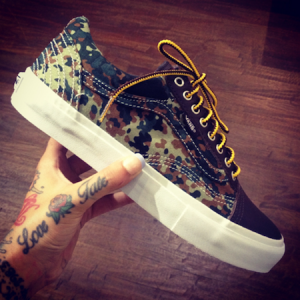 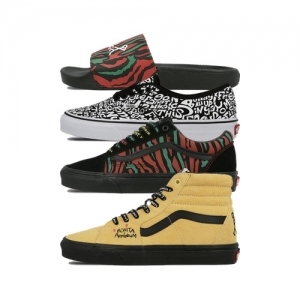 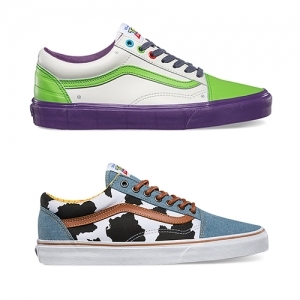 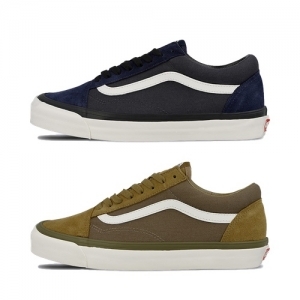 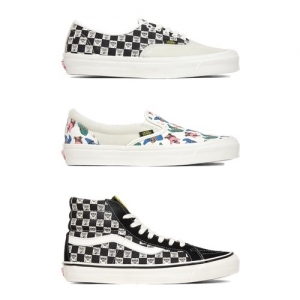 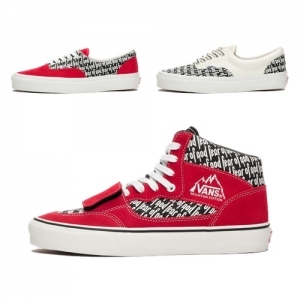 [ 25.7.12 SNEAKER FREAKER ] Playing off the retro skate boom, Vans go back to their sidewalk surfing roots with this new colab pack with the venerable Skate Boarder Magazine. 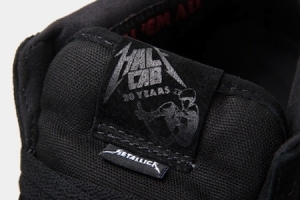 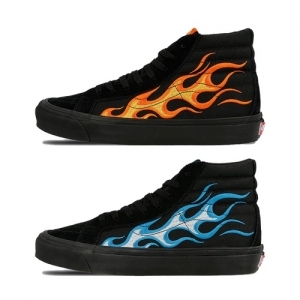 [ 13.7.12 SNEAKER FREAKER ] Long before Odd Future ever thought to Kill 'Em All, metal gods Metallica made it the name of their debut album, which will next year celebrate its 30th anniversary. 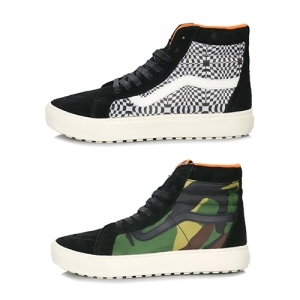 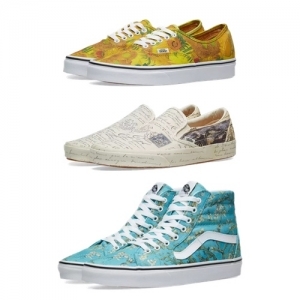 [ 9.7.12 EU KICKS ] Yesterday we gave you a look at an up coming Vans Sk8 Hi "Island Print" that will come out in the early part of 2013, here is a look at some of the Half Cabs that will be dropping around the same time. 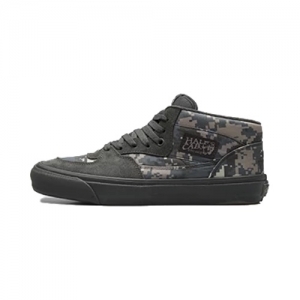 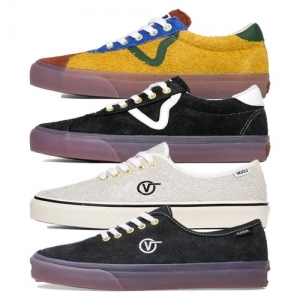 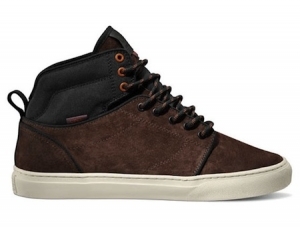 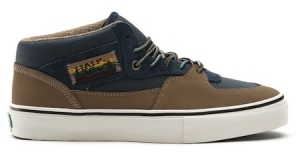 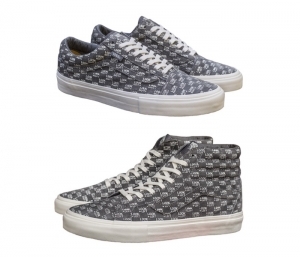 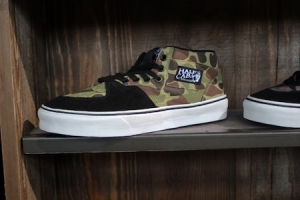 [ 7.7.12 THE DAILY STREET ] In an interesting and very secretive move, Vans have launched a new range of footwear called LXVI, focusing on lightweight technologies and materials. 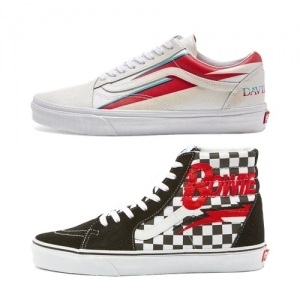 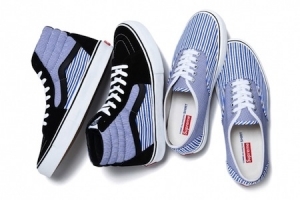 [ 2.7.12 HYPEBEAST ] When Supreme released its COMME des GARCONS SHIRT collaboration back in March, it highlighted a duo of Vans footwear silhouettes alongside the apparel and hat range.